Recommended for frequent night waking, crying at sleep times, multiple and complex sleep problems including breastfeeding to sleep and cosleeping. This is a 1 month sleep plan to ensure the sleep routine changes are gentle for you and baby. This package is suitable for introducing you and baby to the multi sensory sleep support techniques and to keep the sleep plan on track. Over the week, support is given to tackle problems that can crop up when implementing sleep routine changes. You will receive 4 weeks of one to one support with unlimited text, tel, email, Skype, FaceTime personal support until your child is sleeping to your satisfaction. This package for re-occurring, difficult, or complex sleep issues at bedtime and during the night. 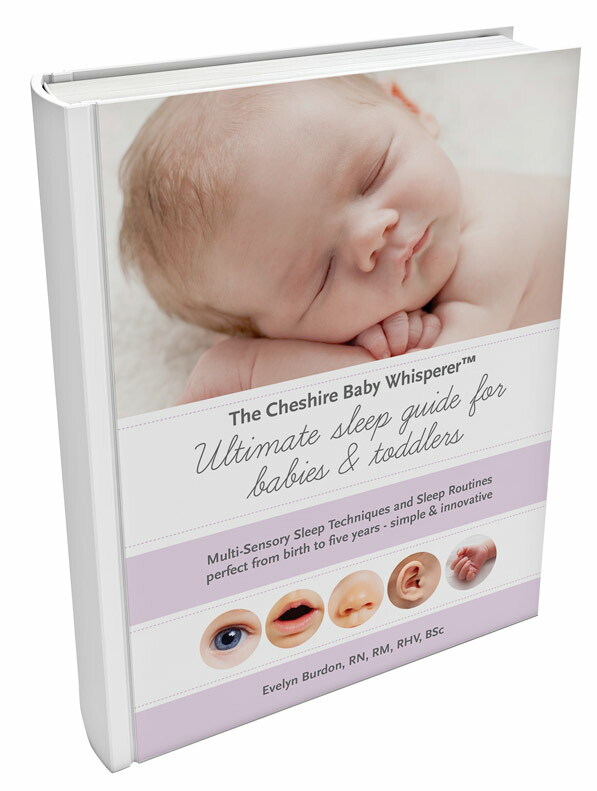 This package is suitable for transitioning from cot to bed, introducing techniques and less complex sleep needs. You will receive real-time support with unlimited text, tel, email, Skype, FaceTime personal support to keep you on the sleep plan.